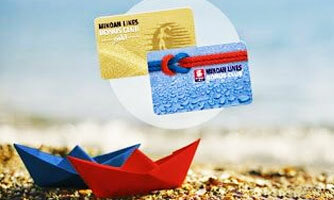 Minoan Lines Camping All Inclusive Offer. The popular Camping all Inclusive offer is valid for this year again, offering you to travel in the comfort of an inside cabin (AB2, AB3, AB4) for the price of a deck seat! Your camper/caravan remains in the safety of the garage (with a 220V power supply). You also are entitled to a 30% discount in the self-service and a la cart restaurants per person per way. 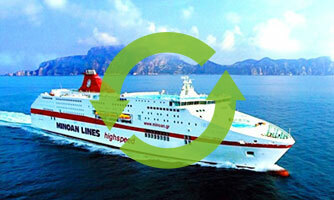 As always if you wish to have your beloved pet with you inside the cabin, there is only a €25.00 additional cost per way!